Anthropologists deep in the Amazon uncover the remains of a man they come to determine was approximately 300-years old when he died. 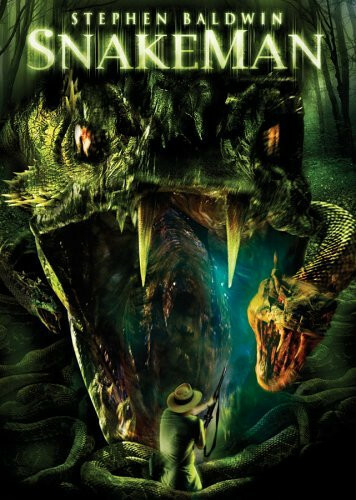 This leads to a second expedition to discover the reason behind his longevity, but there's a major problem in the form of an Amazonian tribe that guards the proverbial fountain of youth and the giant, five-headed snake they worship. Regions are unavailable for this movie. 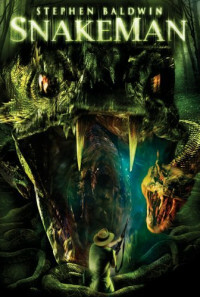 Click the "Watch on Netflix" button to find out if Snakeman is playing in your country.